Share and download VoxVR creations! We finally added your most requested feature: layers! You can read more details about this update on our blog[www.brokenvector.com]. 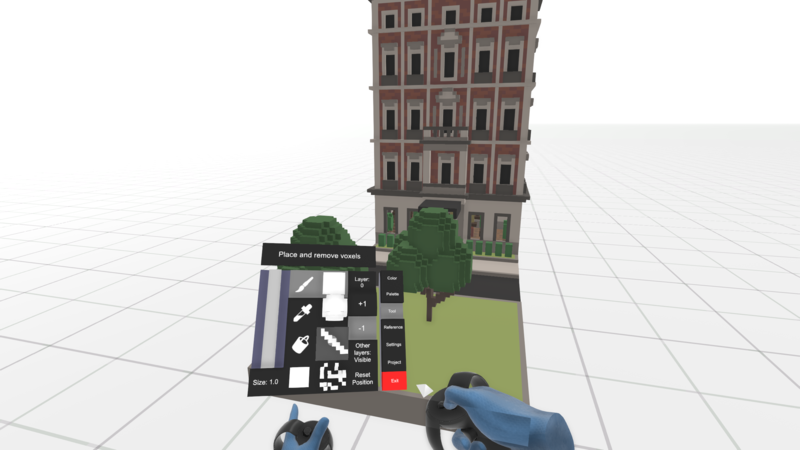 This is huge: We integrated the Steam Workshop into VoxVR! You can now share your creations and download the ones from others with just one click! Go check out the VoxVR Workshop over here.